For convenient mobile South Jersey auto glass replacement and auto glass repair in South Jersey and Greater Philadelphia, Clear Vision Auto Glass is the authority! 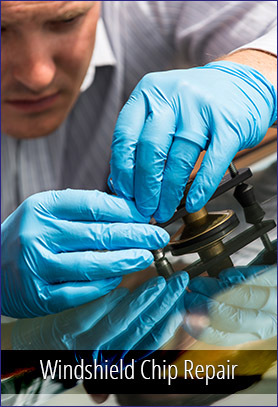 We offer window door glass and windshield repair wherever your location in South Jersey or Greater Philadelphia, and we are available around the clock for emergency glass replacement assistance. Our highly trained specialists will help you get back on the road safely and affordably. In addition to South Jersey auto glass repair and South Jersey auto glass replacement, we can assist you with a range of other automobile services, including: side view mirror replacement and much more. See below for some of the services we offer South Jersey car owners. Clear Vision can send a technician to repair most all windshield chips wherever your location in South Jersey or Greater Philadelphia. 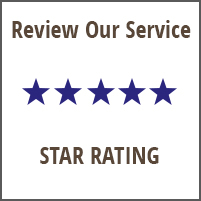 We can usually have your windshield repaired in 30 minutes or less. Our professionals are on call 24/7 and ready to quote a repair or replacement of your windshield or simply answer your questions about the process. We can help you can back on the road safely and inexpensively. 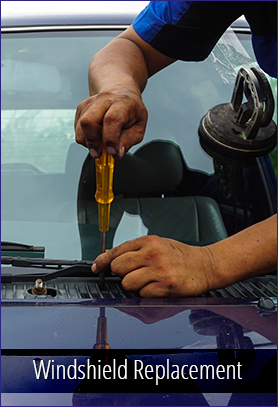 If your windshield is shattered or cracked beyond repair, we can send a technician out to replace it. We’ll replace your windshield using aftermarket OEE (Original Equipment Equivalent) glass, or you can request OEM (Original Equipment Manufacturer) glass. Aftermarket OEE glass is less costly and works just as well, and our technicians are properly trained to bring you a new windshield and get your vehicle back on the road. A broken side view mirror on a car door isn’t just unsightly. It’s also extremely unsafe. According to the National Highway Traffic Safety Administration, over a quarter of a million blind spot accidents occur on our roads each year. A broken mirror may cause you to take your eyes off the road to check a blind spot and risk an accident. And while a cracked side mirror is not technically illegal in passenger cars, it can still result in being pulled over by the police and having a portion of your day lost. 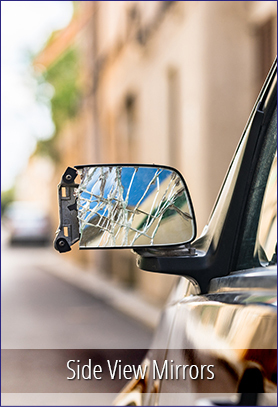 Call on Clear Vision today to fix your side view mirror…we’ll take care of the job at an affordable price and restore your peace of mind while driving. 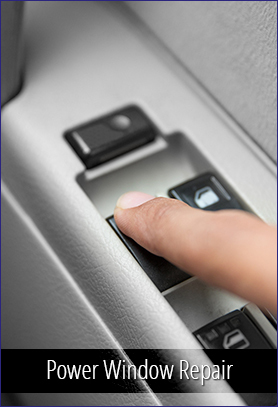 Our mobile auto glass technicians can repair power window motors and motor assemblies for cars with automatic windows. 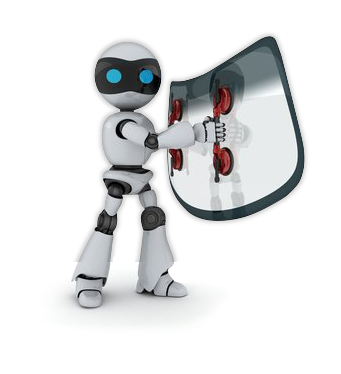 When you call Clear Vision for assistance, we will assess the damage to the door and window assembly parts. We then bring the necessary regulator repair parts for your vehicle. We will disassemble the door panel and insert a new side window, and secure the door panel back in place. If the car door window has been shattered, we remove the door panel and clean up any remaining glass in the panel and any debris still in the car.